Our 8-person apartments are 60sqm and have 8 beds divided between three bedrooms and a loft-room. The three rooms have a double bed and then additionally two single beds in the loft-room. The cabins are equipped with stove, dishwasher, coffee-maker, microwave oven combined kitchen and living room with a sofa, cable-TV, shower/WC. 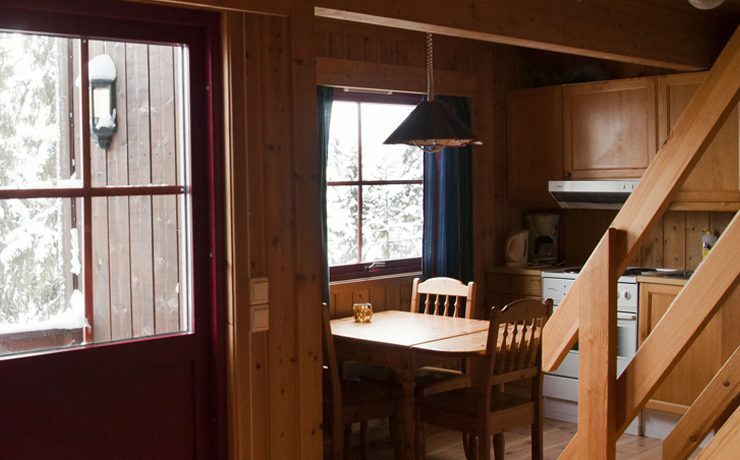 From most of our cabins you can enjoy the view of the valley Gudbrandsdalen. 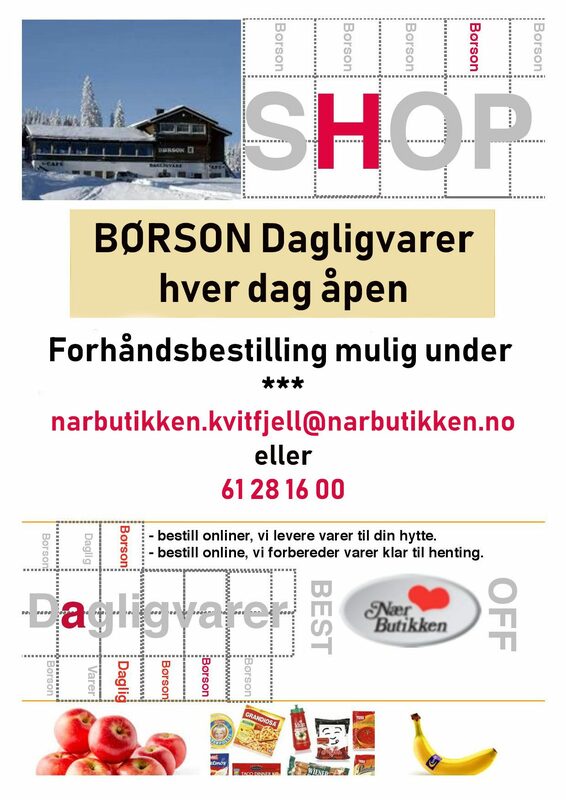 Should you feel exhausted after a nice day on skis you are less than a few minutes walk from our dinner buffet at Kvitfjell Hotel or to enjoy a à la carte meal in our Restaurant Børson. Just a short 5 minute walk takes you to a well assorted grocery store.